When booking my flights and hotels for my work related month in Germany, I realized I have a list of go to services, apps, and devices. Thought you might find this particular combination of travel tools helpful. First, got my trip booked with corporate AMEX, who shared my itinerary details while still on the phone via ViewTrip.com. Next, it was time to book a personal side trip. Needed a hotel in Austria. Orbitz site was super slow back in early September, so I headed over to Travelocity.com, and got very lucky finding a wonderful little place called Alpenhotel Karwendel in Leutasch, Austria, with by far the best free breakfast I've ever had, and the most spectacular scenery I've ever seen. Yes, the photo at right was taken in their backyard. A mere snapshot with an iPhone 6. Wow. Back to my travel planning. With my travel arranged, it was time to share that info with my family. 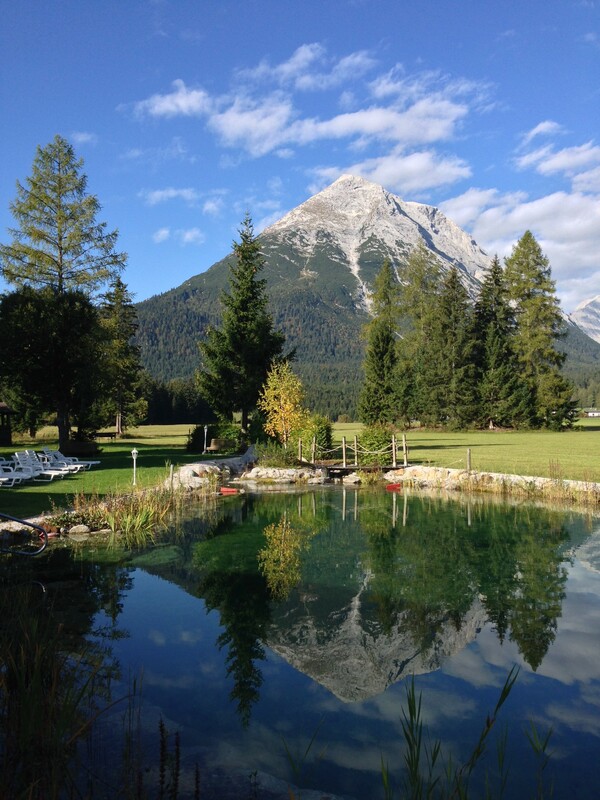 The Worldmate.com site, and the Worldmate app, work well, and allow me to merge the Corporate AMEX business travel with the personal time in Austria, and the Bavarian region of Germany. With that order all set, I then lined up all my powered devices and chargers that I planned to bring with me. I then read the tiny fine print on each power brick, ensuring I saw auto-switching power supplies on every device, with something like 110V/230V 60Hz/50Hz on the label. That meant I only needed a way to get surge suppression and USB out of one typical work surface EU outlet, and an EU work laptop cable for my Lenovo auto-switching power supply. Ready to head to the airport? Not quite yet, needed a way to mount my iPhone to a rental car, affordably. Found this Kenu Airframe Car Vent Mount for iPhone. This little device shoves some rubber fingers around the air vent vanes found in most cars. Works just fine, in my Hertz Germany Fiat 500L Diesel. Also found out the hard way that traveling in the mountains with limited internet means that any manually downloaded Google Maps are nearly useless, since you cannot find new locations to explore, even in the map areas you've downloaded. FlightAware Live Flight Tracking website and the companion FlightAware iOS App, offers family a way to track your progress, and the ability to share the direct link with family over WhatsApp. Yes, the actual flight path my Lufthansa flight took, available during the flight, and still there afterward. Once I got to my small apartment here in Finthen, Germany near Mainz, I quickly realized my OpenVPN solution would really come in handy. So very many websites I regularly use redirect to German versions while here in my hotel. 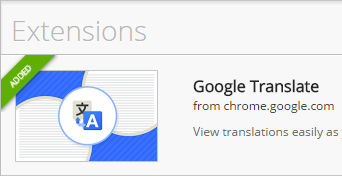 This gets very annoying, very fast, since most don't have a little English button for language conversion, and the Google Translate Extension for Chrome isn't very accurate. but of course, many other languages are also available. 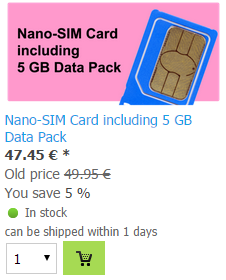 Just paste in the Germany text you're trying to read, and you'll have an instant translation. I also discovered that Chrome does tricks to report your location, even with a VPN that emerges in the US. So I headed over to Firefox, for sites like Travelocity.com that insist on redirection to local lastminute.de. Trying to get routine things done like laundry is tough when you have pretty close to no idea what all the Germany buttons labels mean. 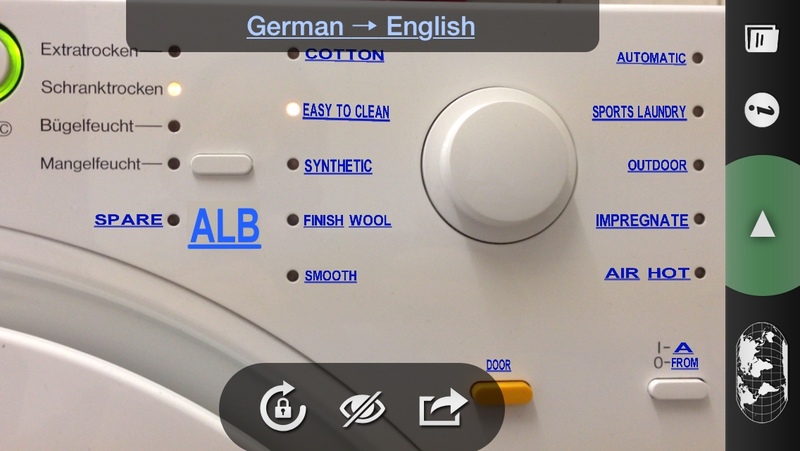 So I gave Word Lense a try, which translates from one language to another, on the fly, just by aiming your smartphone's camera at the words. The results aren't perfect, but they've helped me enough to get by. I'm sure I've left out a few things, but this list ought to get you pointed in the right direction, and many of the tips are applicable to travelers to other EU countries too. See also a few of my recent tweets from my travelers here. Took my Jabra 9470 mic/headset with me, really helped with those many Skype, Facetime, and Google Hangouts, using a combination of Bluetooth to cell VOIP calls, and various computer based calls.